We want to Thank our current customers and Welcome our future customers by offering $25 OFF your next purchase at Auto Parts of Shelby. 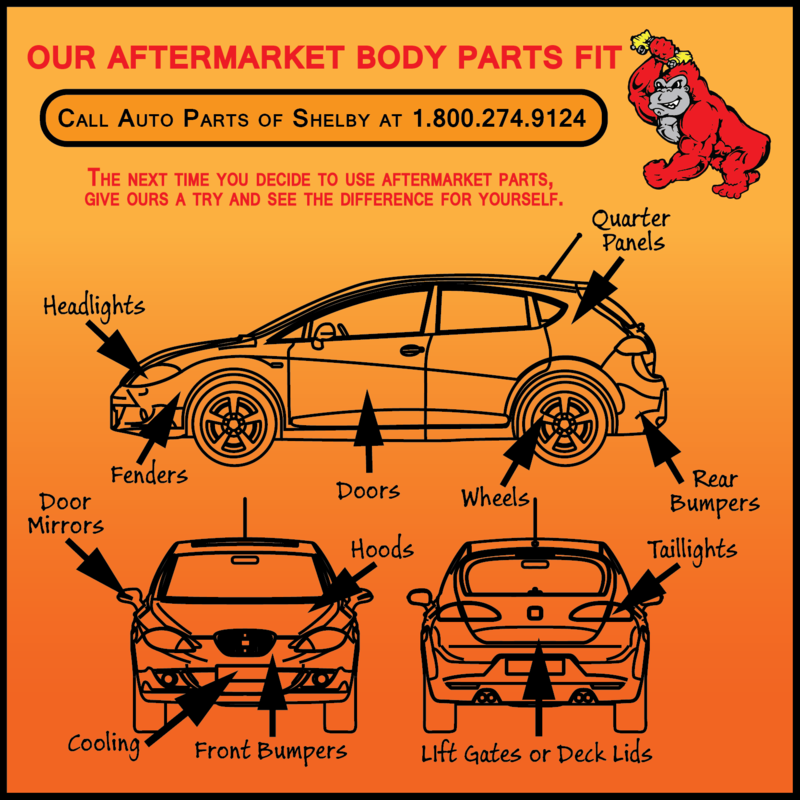 Just think, if the part you buy only costs $25.00, then your part is free! Hard to argue with that price, right? We’re also giving you a cool wallpaper for your computer, tablet, or smartphone. You’ll need to install that wallpaper and send us a screenshot or camera shot of it installed on your device in order to get your $25 OFF coupon. And you’ll need to LIKE our Facebook page. If you have already Liked our Facebook page, thank you! It’s that simple. So don’t miss out. Get your $25 OFF Coupon now. This promotion ends August 10, 2014. You have until September 30, 2014 to redeem your coupon. Click here to head on over to our Facebook promotion where you will find all the details, links, and guidance you need to get your $25 OFF Coupon today. All of us at Auto Parts of Shelby would like to wish you a safe, fun Memorial Day weekend. As you enjoy your time with your friends and family, please take a moment to remember those brave men and women who have sacrificed and are sacrificing to make our freedom possible. We want to wish you a Happy Earth Day and Thank You for helping us Recycle. We would like to take this opportunity to wish you a Happy Easter. Be safe and be blessed. 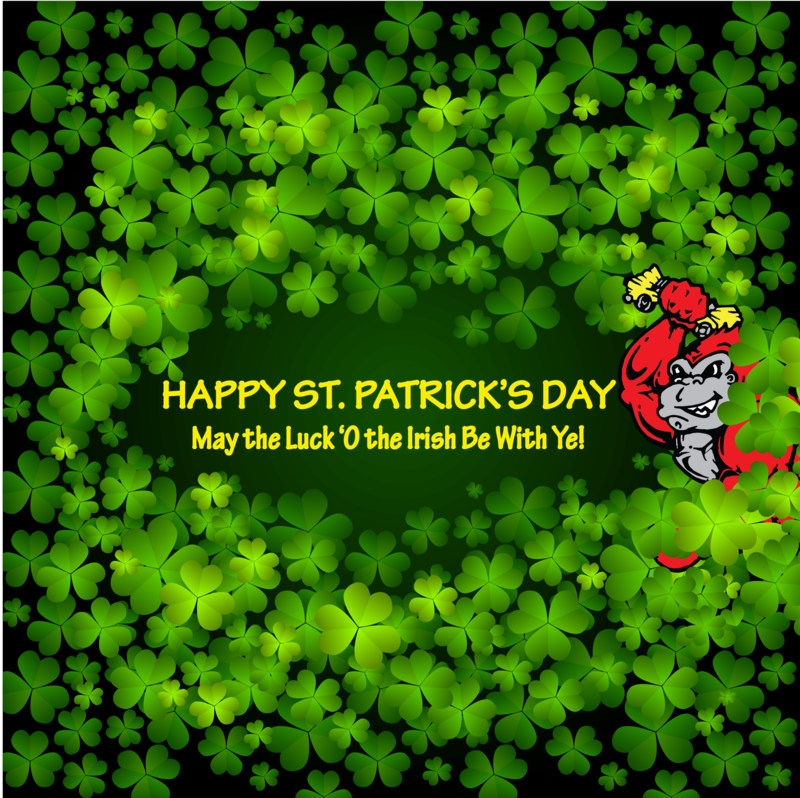 We would like to wish all our friends, family, and customers a very Happy St. Patrick’s Day! Be safe as you go through your day.